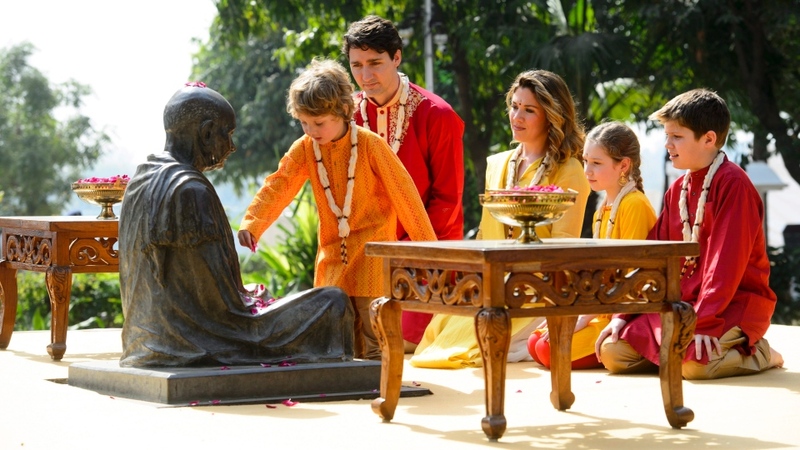 OTTAWA – Sophie Gregoire Trudeau said it was "shocking" to learn after the fact that she had taken a photo with attempted murderer Jaspal Atwal at an event during the government’s official trip to India in February. 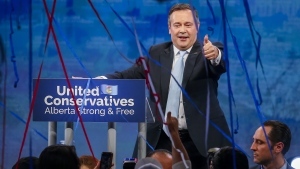 In an interview with Don Martin on CTV’s Power Play, she said the Mumbai reception was the first time she had ever seen Atwal, a B.C. Sikh convicted of trying to kill an Indian cabinet minister in 1986. "When we stand in a photo line or when people come up to ask [for] pictures, it’s always a moment where I remind myself, it is their moment, and it is my moment because these people are showing me trust and confidence," Gregoire Trudeau said. "So I stand there with all my presence and I take a picture with pleasure, then something shocking comes along. That's life, right?" 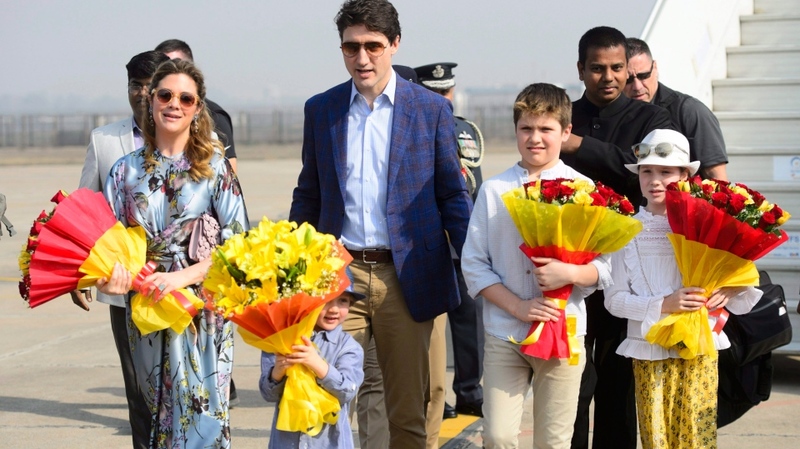 Prime Minister Justin Trudeau’s trip -- which his family accompanied him on -- was heavily criticized internationally, including for the traditional Indian wardrobes the Trudeaus wore for much of the visit. "It’s always surprising when you hear the negative on something that went so well," she said of the trip and wardrobe backlash. "I focus on the important, I think that’s also a life lesson. I have three kids, I’m an active person, and we keep things real, and you’ve got to focus on the positive." Gregoire Trudeau said her intent was to showcase Canadian designers but also said she listened to "officials" in making wardrobe choices. "On official trips you listen to officials who guide you and also clothing choices, because there are certain places where you have to have your head covered for example, or whatever it is, and I listen to the professionals," she said. Gregoire Trudeau downplayed the opposition’s characterization of the week-long trip as a family vacation. "When you’re on official trips it’s not a vacation, it’s serious work," she said. Sophie Gregoire Trudeau on CTV's Power Play.